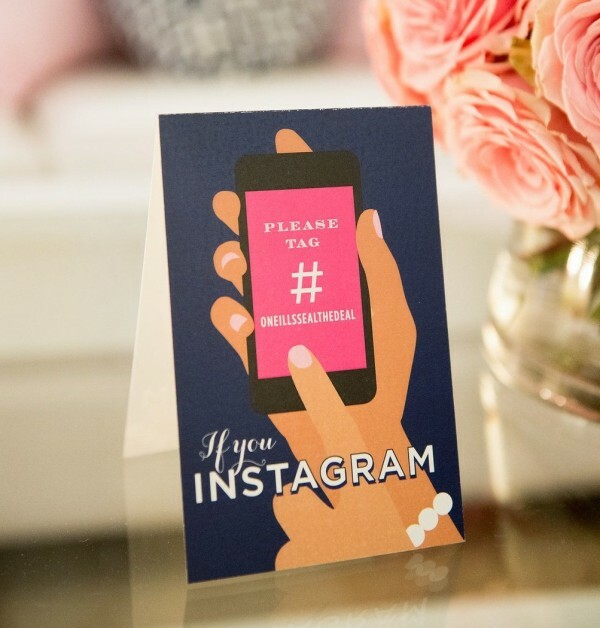 We love a wedding hashtag to track your friend’s photos of your wedding in real time (or look at on your honeymoon with a Mai Tai in your hand). But what should your hashtag be? Keep it simple. A hashtag that is too long will lead to inaccurate posts. Consider your location. Incorporating the city or state where are you getting hitched is a great idea. Check to see if it has been used. You may not be the first to think of your hashtag, so be sure there are no inappropriate grammars using your potential tag. After all, you mom is on Instagram by now and will be looking! If you are really stumped, try out a hashtag generator. Wedding Hashtag Wall is a good way to start. 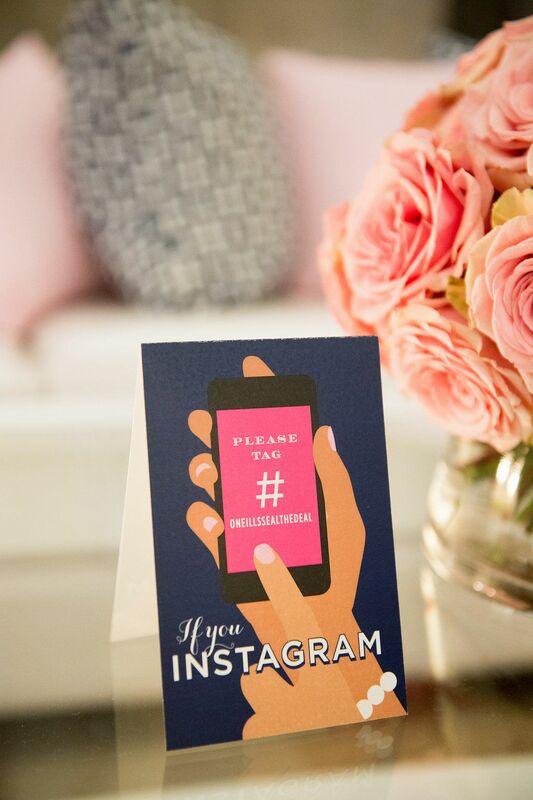 Finally, don’t forget to tell your guests about your hashtag, we love the hashtag on signs and cocktail napkins.